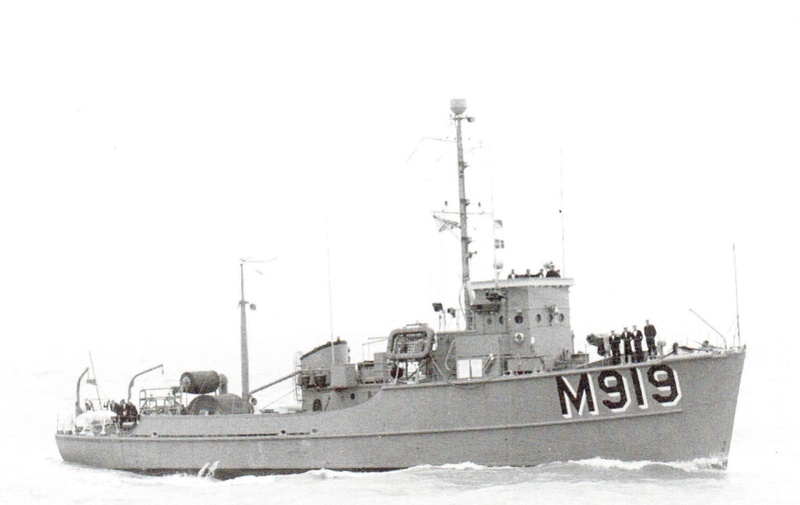 Adjutant Class Motor Minesweeper: Laid down, (date unknown) as AMS-169 by the Consolidated Shipbuilding Corp., Morris Heights, NY; Launched, (date unknown); Completed, 10 February 1954 and transferred to Belgium as St. Truiden (M 919); U. S. Navy reclassified as a Coastal Minesweeper MSC-169, 7 February 1955; Returned to U. S. Navy custody, 1969 and transferred to Greece; Renamed Atlanti (M 202); Decommissioned (date unknown); Struck from the Naval Register, (date unknown). Fate unknown. 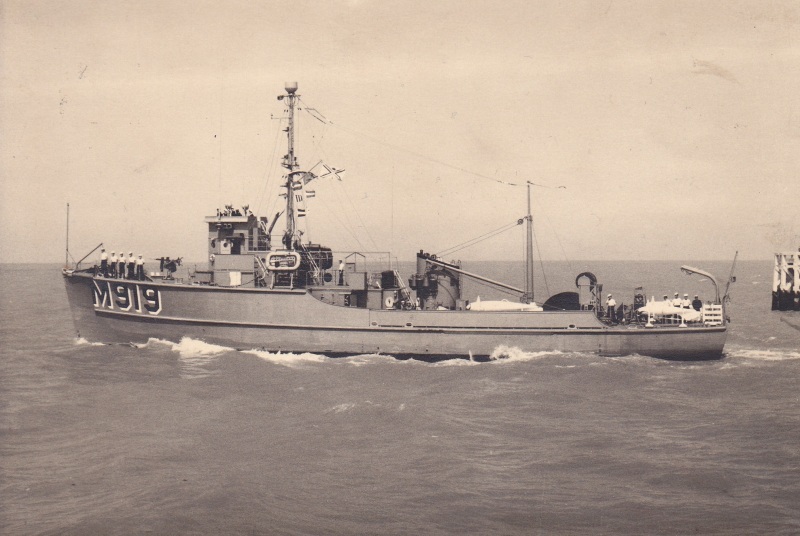 Specifications: Displacement 405 t.; Length 144'; Beam 27'; Draft 9'; Speed 14 kts; Complement 40; Armament, two twin 20-mm; Propulsion two 900 hp General Motors 8-268A diesels, two shafts.